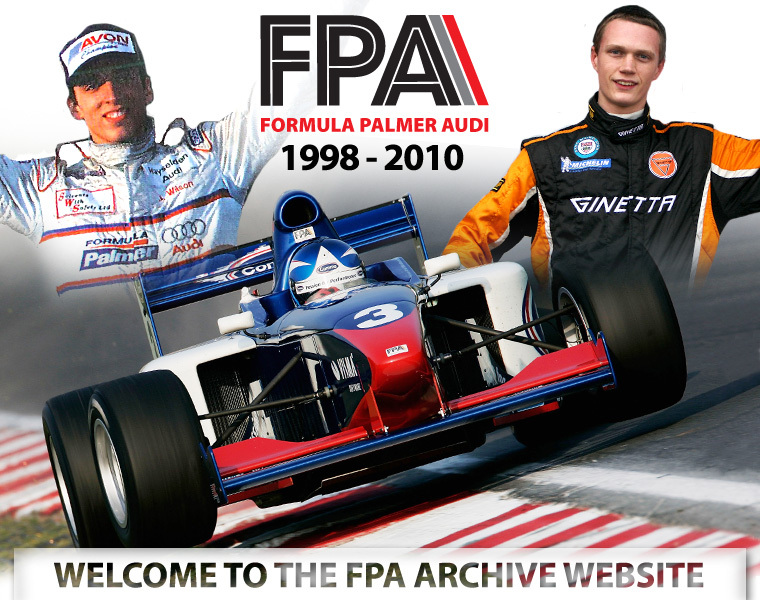 In 2010, the pioneering Formula Palmer Audi championship came to an end after 13 successful seasons of helping young drivers progress their single-seater careers. So, to celebrate everything the series has achieved, we've compiled this comprehensive archive site. 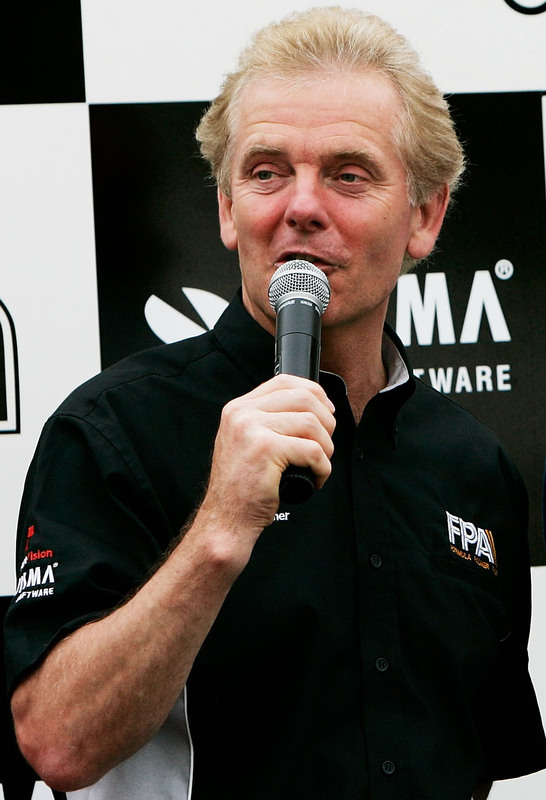 As such you'll find details of all 326 drivers who took part in the 266 races throughout its lifespan along with full results, driver profiles and images from the very first round at Oulton Park in May 1998 through to the final championship decider in October 2010 at Silverstone. "By the mid nineties many young drivers desperately trying to reach F1 soon found that the financial hurdle to progressing their careers was simply too high to clear. After a season of Formula Ford costing £90,000, Formula Renault Sport required a budget of £170,000 and F3 £350,000. All excellent formulas, but ones that inevitably favoured those able to pay for the coveted top team drives, usually through funding from wealthy or well-connected family.